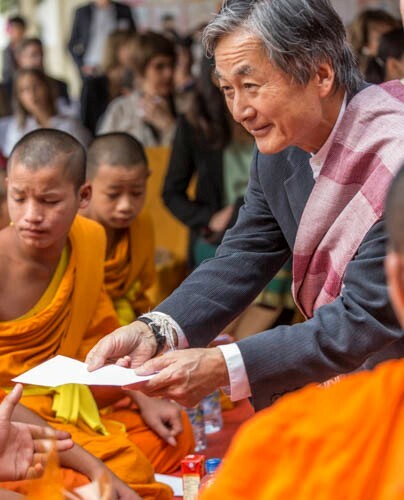 The Peoples’ Democratic Republic of Laos is located in the centre of Indochina, sharing borders with China to the North Myanmar to Northwest, Thailand to the West, Cambodia to the South and Vietnam to the East. The landscapes of northern Laos are dominated by rough and ruggedly beautiful mountains.The Mekong River is the main geographical feature in the west and forms a natural border with Thailand in some areas. The Mekong flows through much of Lao territory and shapes much of the lifestyle of the people of Laos. 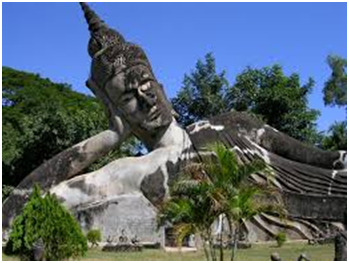 In the South the Mekong reaches a breadth of 20 kilometers, creating an area with thousands of islands. 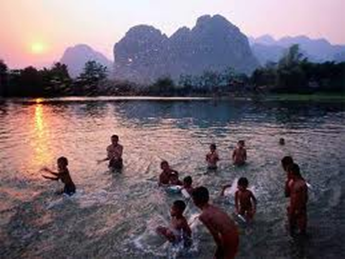 Lao people open and friendly, and they possess a strongly developed sense of courtesy and respect. Across the country there is a plethora of distinctive monuments and architectural styles. There are three architectural styles, corresponding to the geographical location of the temples and monasteries. French colonial architecture, Buddhist architecture in temples, traditional Lao houses raised on stilts. Children in rural areas are particularly disadvantaged. Basic services such as education, health or other forms of assistance cannot reach those living in remote areas with no access to road or railway networks. Schools in rural areas have fewer resources, and a lower enrollment rate than those in urban areas. 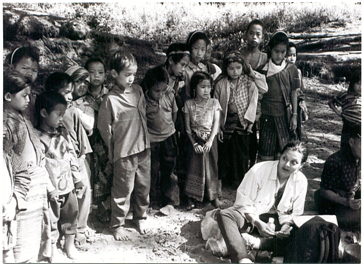 Provide high-quality medical care for children in a compassionate environment. Support and provide continuing education of healthcare professionals. Improve the health, nutrition and hygiene of local communities through outreach programs and homecare. 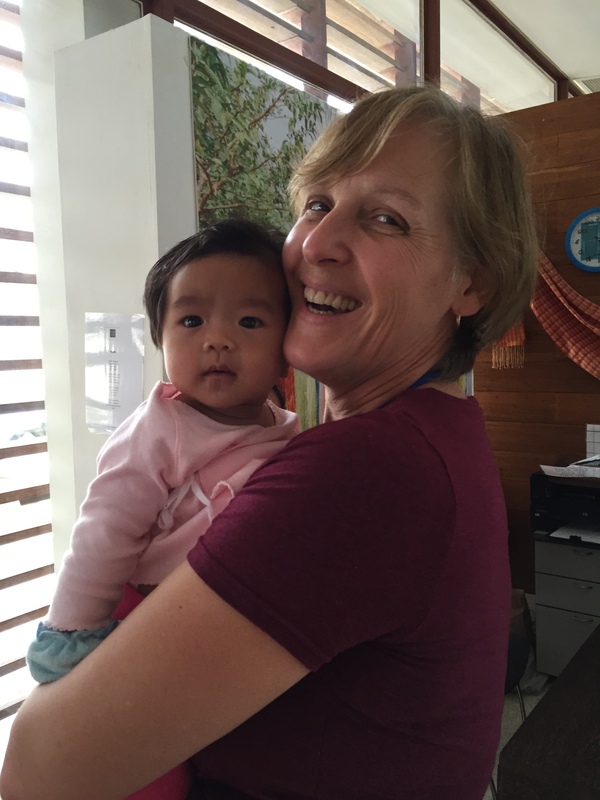 Friends Without A Border* is committed to care for, educate, and provide for destitute, abandoned, neglected, ill and dependent children and their families of certain foreign countries. We started in Cambodia and will maintain our presence there indefinitely. 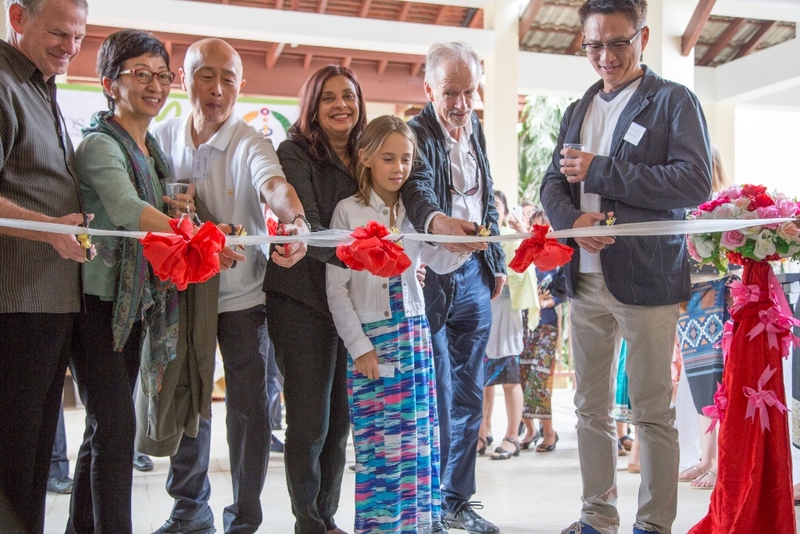 In November 2013, Friends started construction on a new pediatric hospital in Luang Prabang, Laos called Lao Friends Hospital for Children. It was opened on February 11th, 2015! 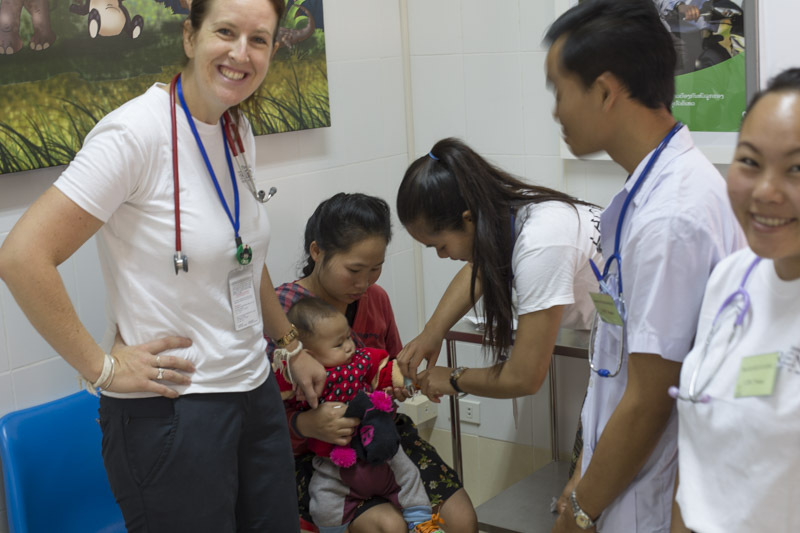 Lao Friends Hospital for Children (LFHC) provides free medical care and health education to children in Luang Prabang, Laos. Through the model of Treatment + Education + Prevention, the hospital treats over 20,000 children annually, educates hundreds of local medical professionals, and prevents thousands of diseases through its Outreach Program. 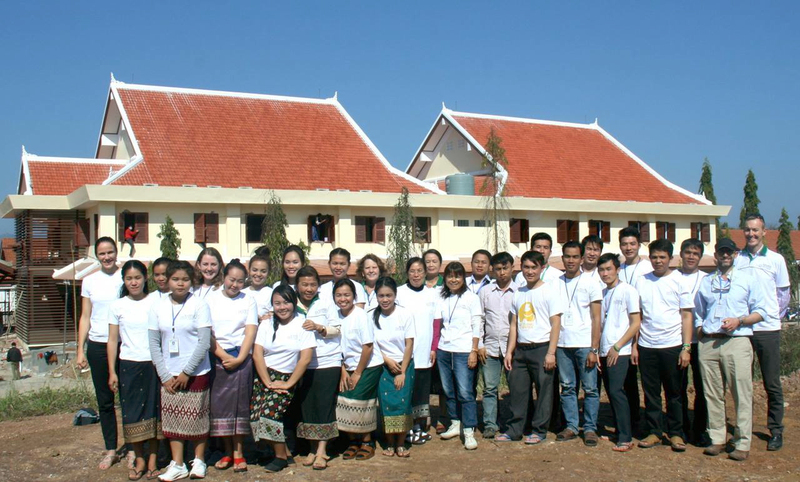 LFHC’s guiding motto is “treat every patient as if your own child.” The vision is to create a locally-sustainable hospital by and for the Lao people. Currently the hospital employs 16 Lao physicians, 31 Lao nurses, 16 Lao paramedics, 13 Lao administrators, 8 Expats, and 82 international medical volunteers (including 14 Canadians). 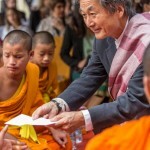 Why the need for a free hospital in Luang Prabang? One out of every fifteen Laotian children dies before the age of five. Nearly half of Lao children have stunted growth due to malnutrition and recurrent intestinal infections, such as diarrhoea. 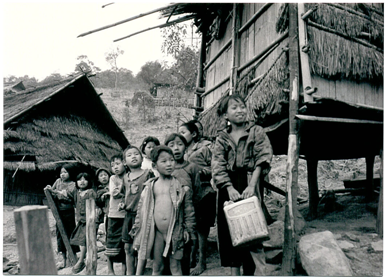 Laos children also have an unusually high rate of anemia and a related blood disease, thalassemia. Despite these significant health issues, Lao Friends Hospital for Children is the only children’s hospital in the province. These children truly need our help. Support and provide continuing education of healthcare professionals throughout Southeast Asia so that they will become the clinicians and educators of the future. Stimulate research to develop sound healthcare practices appropriate for local conditions. 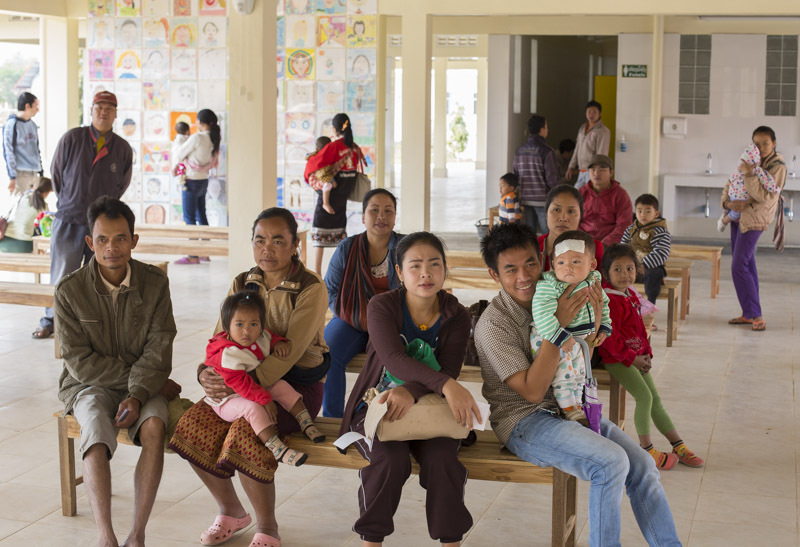 LFHC is the only hospital in northern Laos to offer neonatal services, providing life-saving care for newborn babies that otherwise have no access to proper healthcare for essential development. The hospital is developing into an international-standard pediatric hospital, offering services including: Outpatient and Inpatient departments, 24 hour 7 day a week Emergency Services, 24 hour 7 day a week Neonatal Unit, Laboratory, Pharmacy, Radiology & Diagnostic Imaging and Surgery. 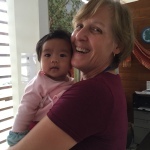 Canadian, Dr. Cheri Niissen-Jordan, from Calgary Alberta heads up Laos Friends Hospital for Children, in Luang Prabang. She is a pediatrician with immense global health experience (clinical, business, research); she is a leader in the field.